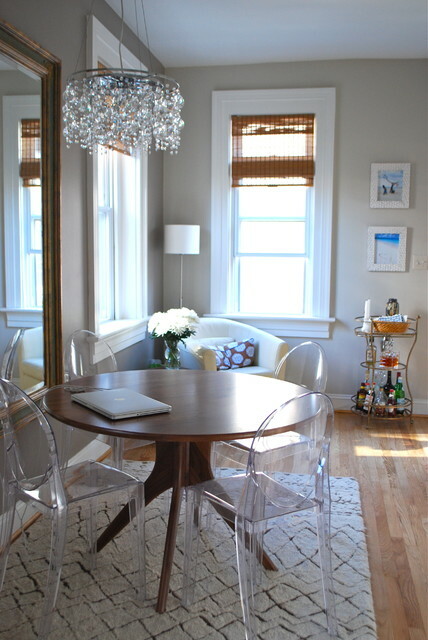 Dining Room is the most favorite place of many in the house. 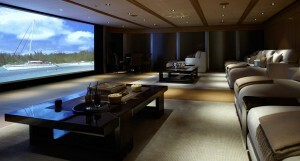 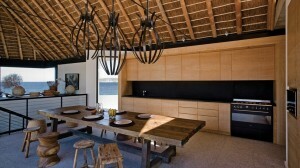 Well designing of the dining room also requires a lot of thought process and budget. 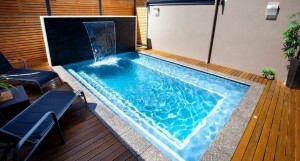 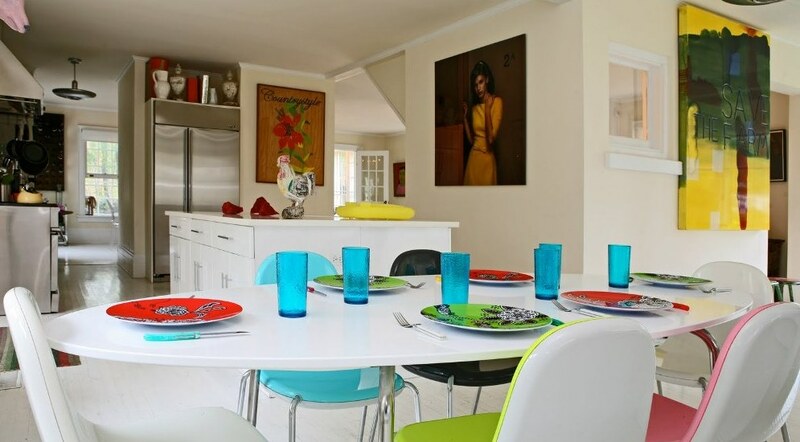 It is the place where we enjoy delicious food coked by the woman of the house over lots of chats and gossips. 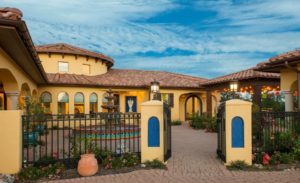 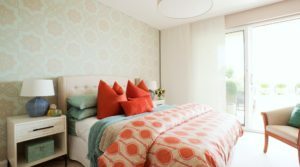 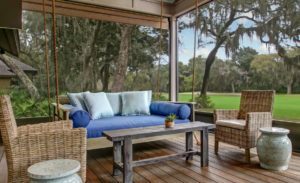 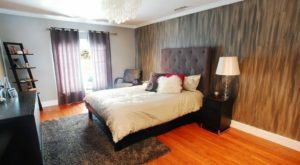 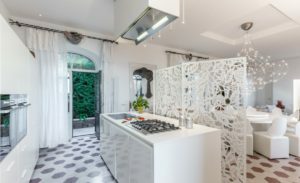 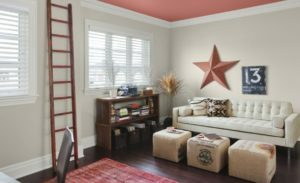 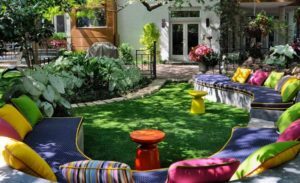 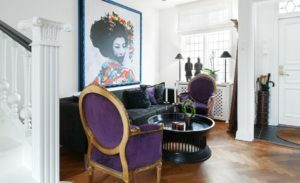 Well the main rule in the eclectic style is that there are no rules, which is basically the main beauty of this way of decorating. 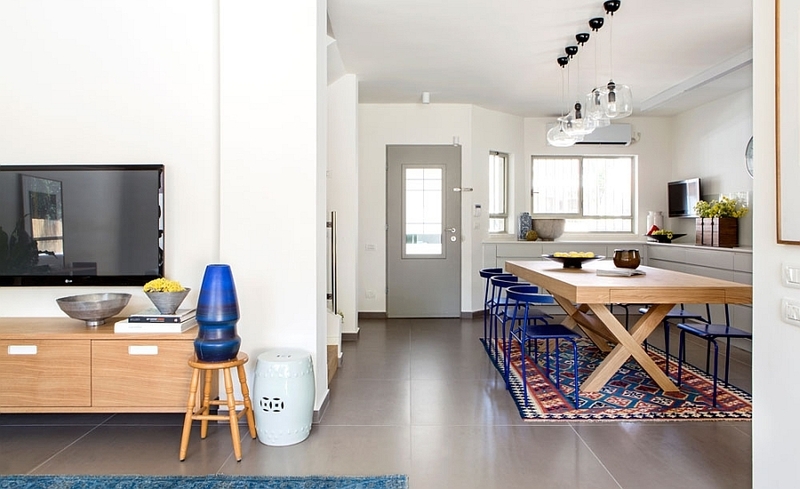 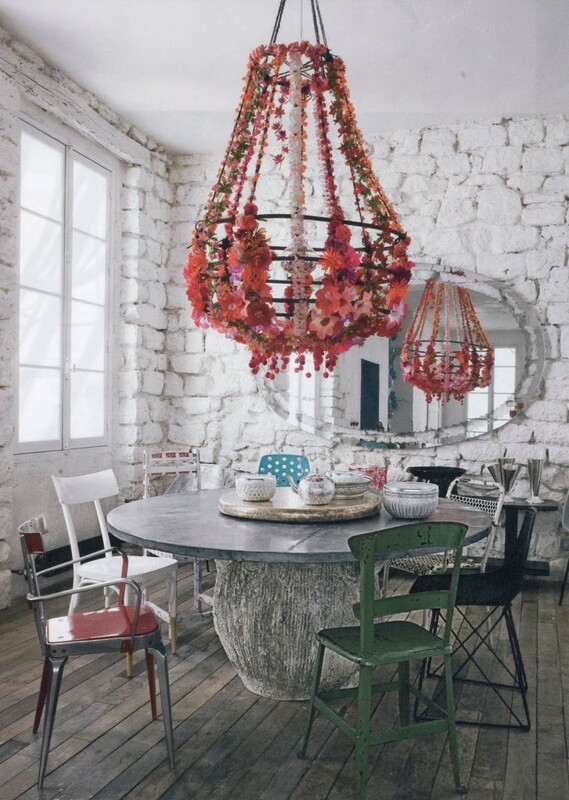 It’s really funny, how this style and the dining room have literally the same nature as dining room is the place where you should sit with a clear mind, relaxed, enjoying your meal and the eclectic style is perfect theme for that occasion. 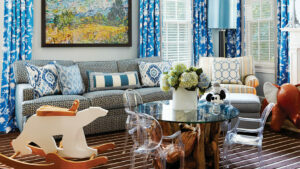 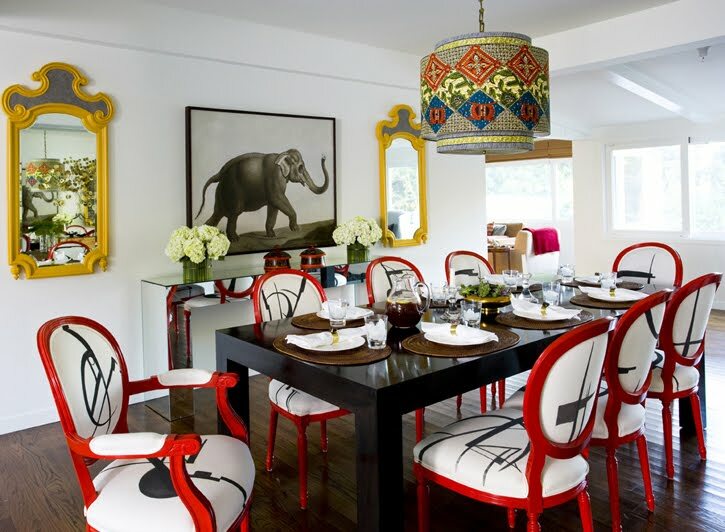 Checkout our latest collection of Spice up Your Dine with Best Eclectic Dining Rooms. 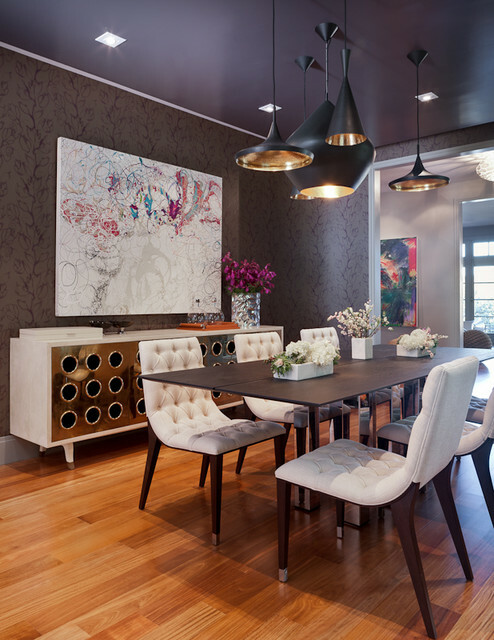 This bold and warm dining room holds beautiful artistic wall art and chandelier with soft velvet chairs gives you enough pleasure while dine. 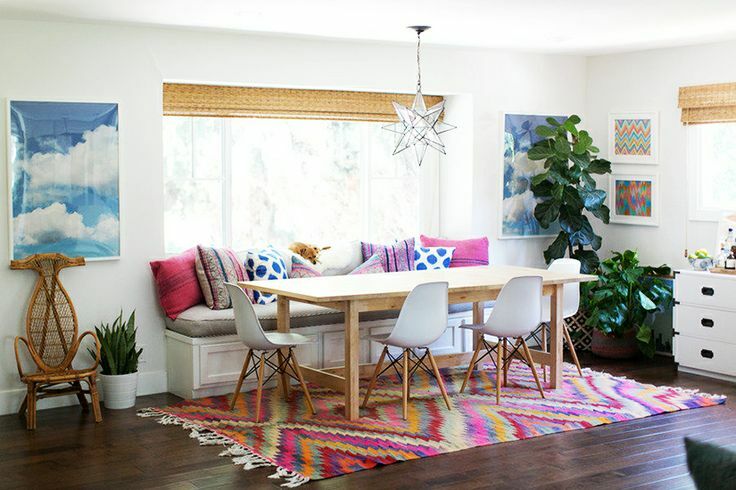 Colorful eclectic dining room with fancy rainbow rug along with beautiful dark wooden flooring definitely going to attract your guest. 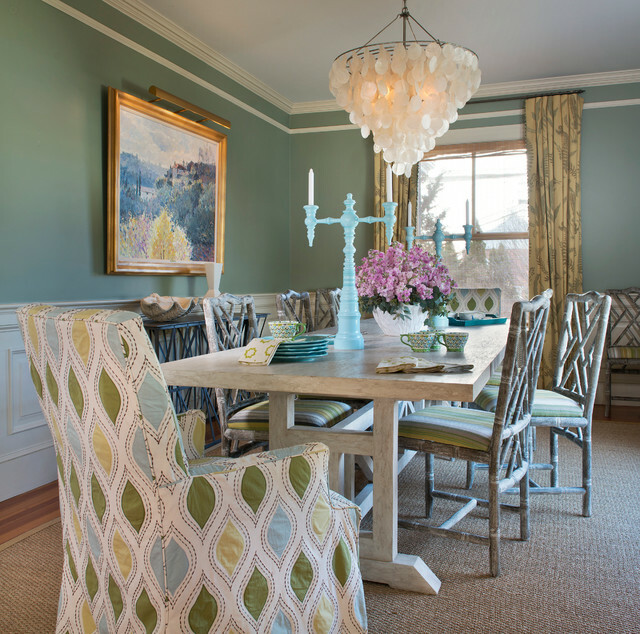 Trendy dining room with chairs in diverse colors and finishes caring decorative and artistic palette varying from classical through modern to elegant. 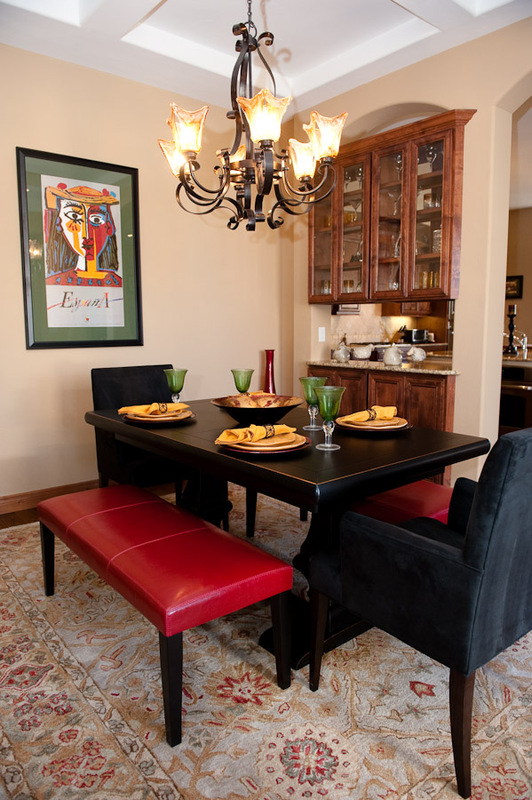 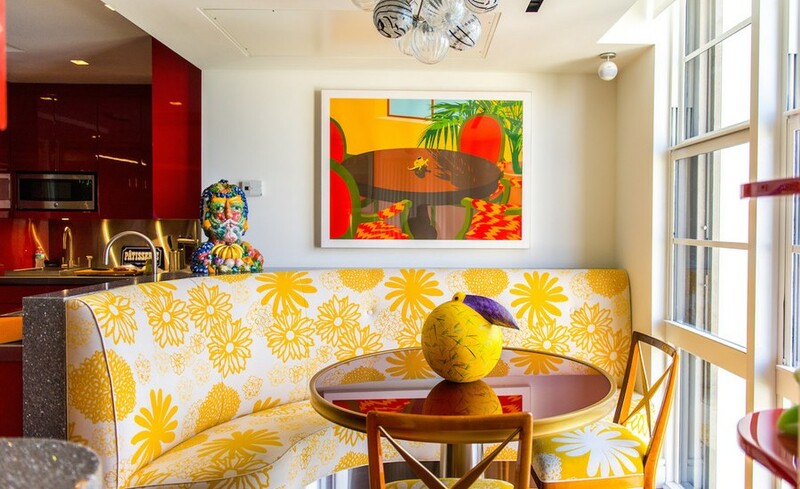 Colorful eclectic dining room with designer bench seating and beautiful centerpiece along with wall accessories . 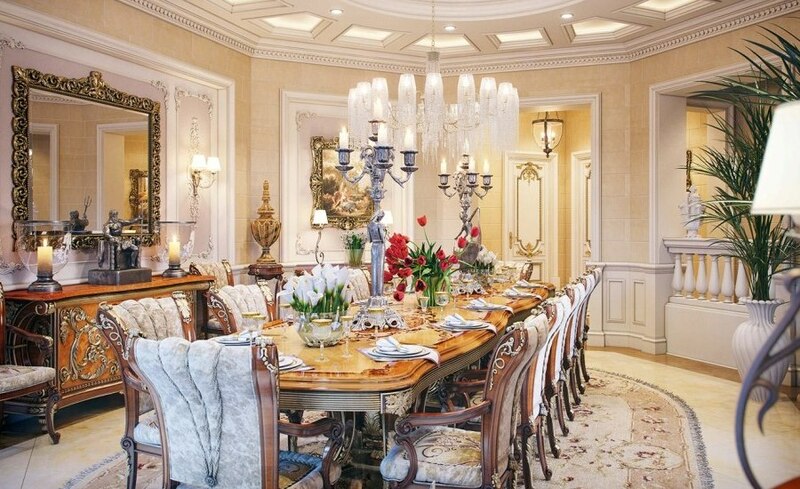 This dining room is simply exquisite the dining chairs are designed for perfection and the unique use of decoration and chandelier is enough to create a great impression of this dining room. 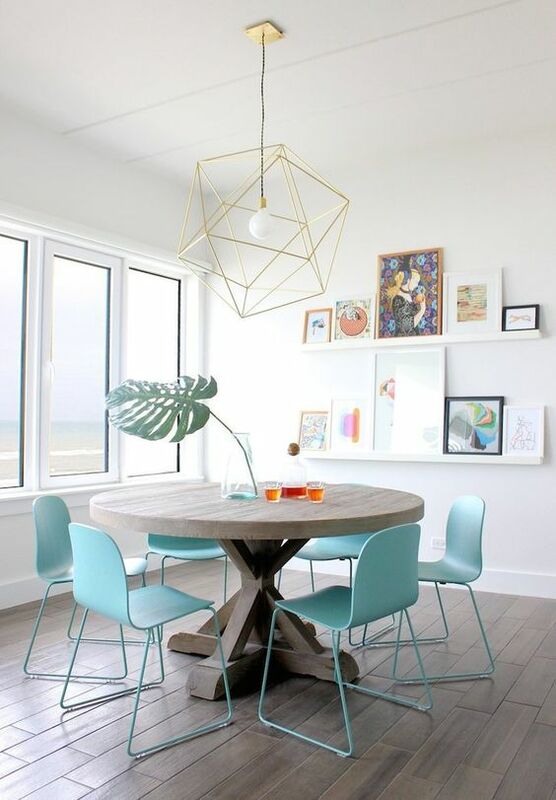 Small but unique dining space with modern transparent chairs round wooden dining table and large mirror which gives the room look more spacious. 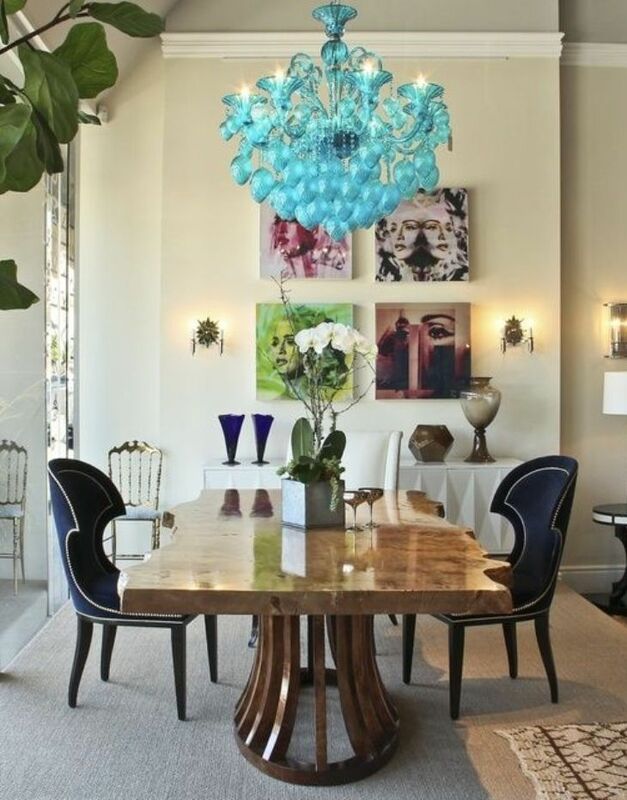 Best dramatic eclectic dining room with glittering blue chandelier stands out in this classy dining space and provide the room with chic and glossy feel and matched with the super modern art on the wall. 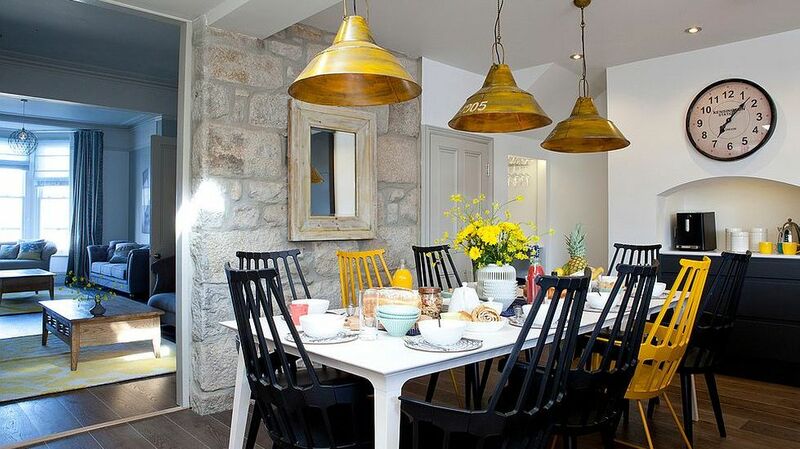 Large dining table with two sofa chairs and remaining chairs in vintage look simply awesome. 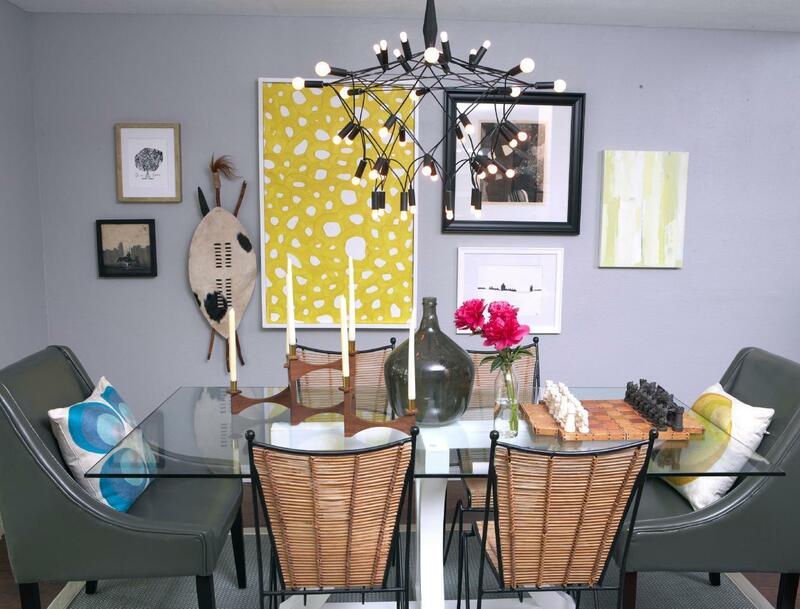 Eclectic dining room featuring a lovely gallery wall. 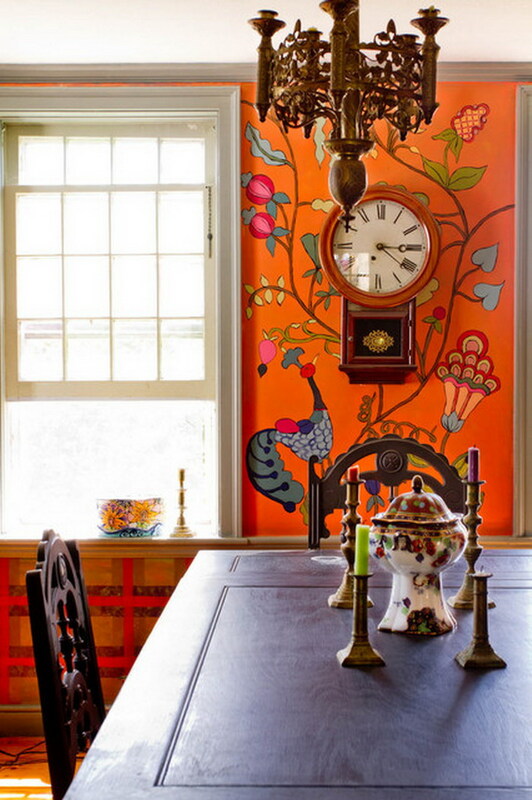 Wall murals are the center of attraction of this room with unique vintage accessories specially the clock. 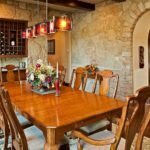 Eclectic dining room with small glass dining table with four ratan chairs and two sofa chairs included with amazing wall art. 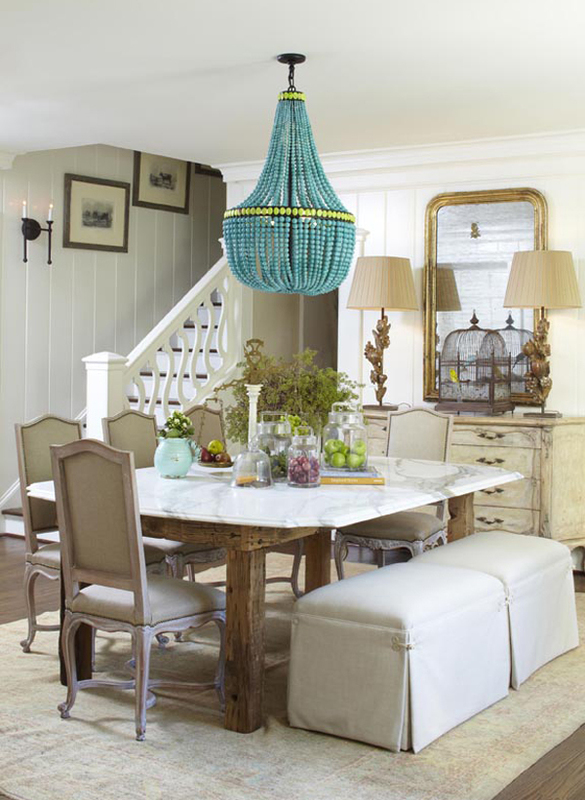 Eclectic dining room with pendant light, Italian chandelier of tiered crystal and gilt metal. 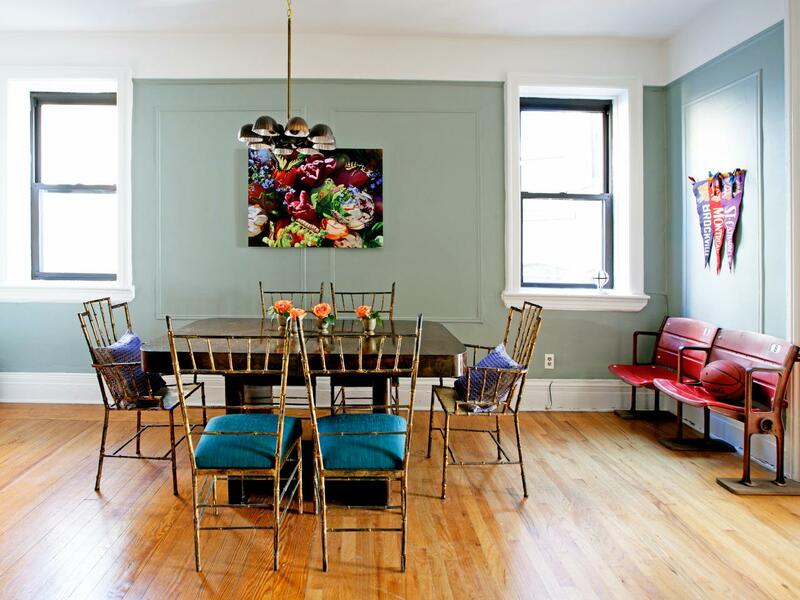 Eclectic dining room with vintage stadium seating. 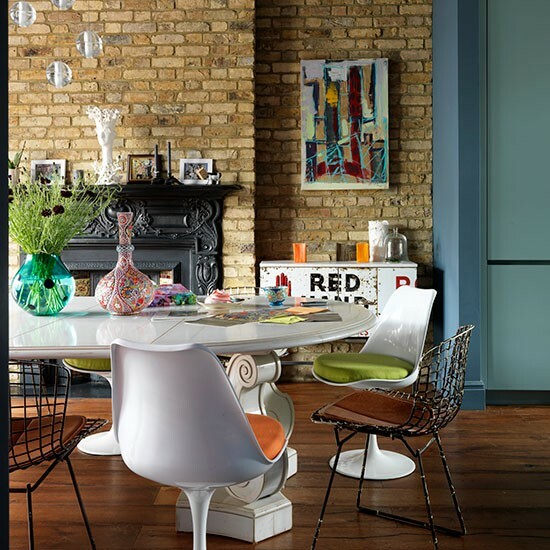 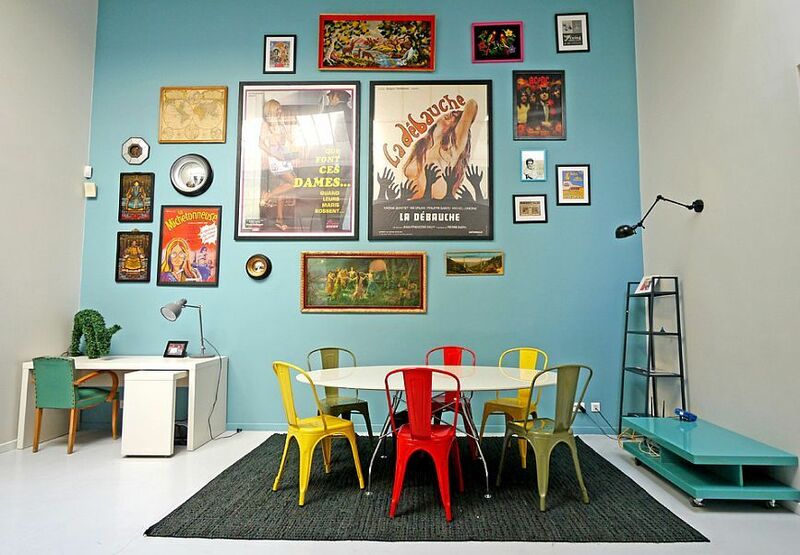 The colorful and mismatched chairs in combination with the bold and bright rustic wall with eclectic decoration. 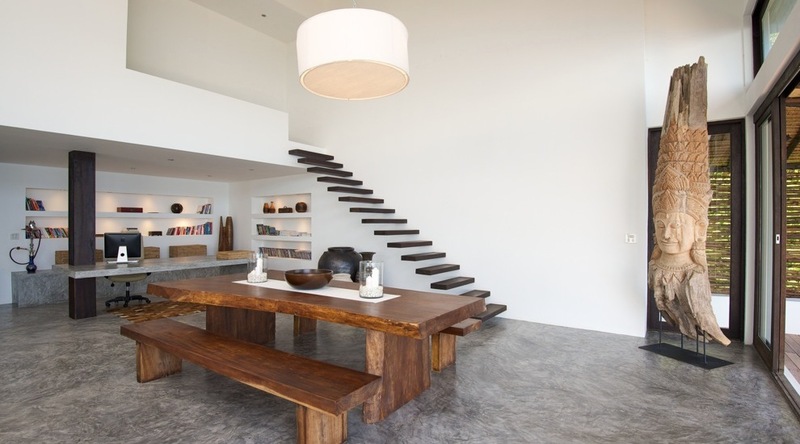 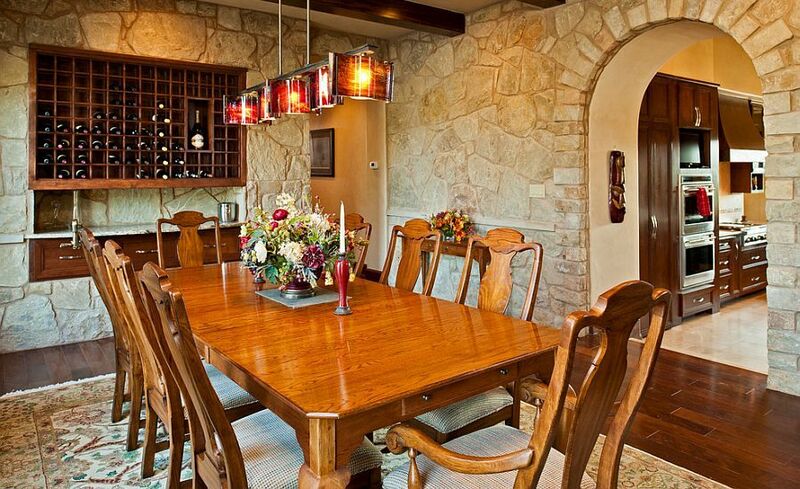 Nice dining room with rich look interior and stunning pendant lights. 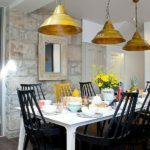 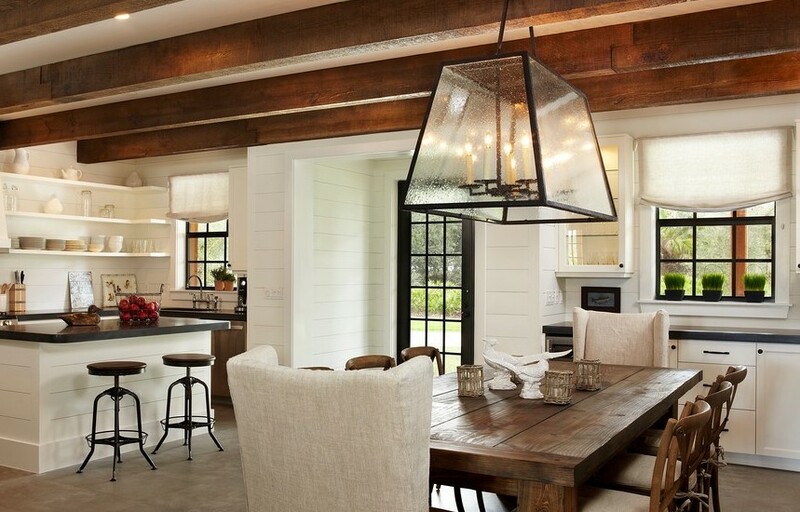 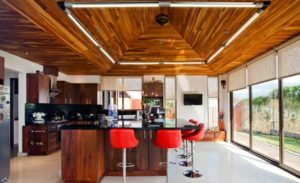 Eclectic dining room with pendant lights and wood ceiling. 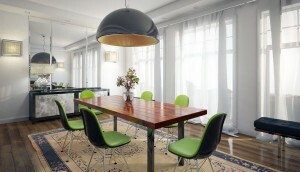 Eclectic dining room with modern wooden table and graphic rug. 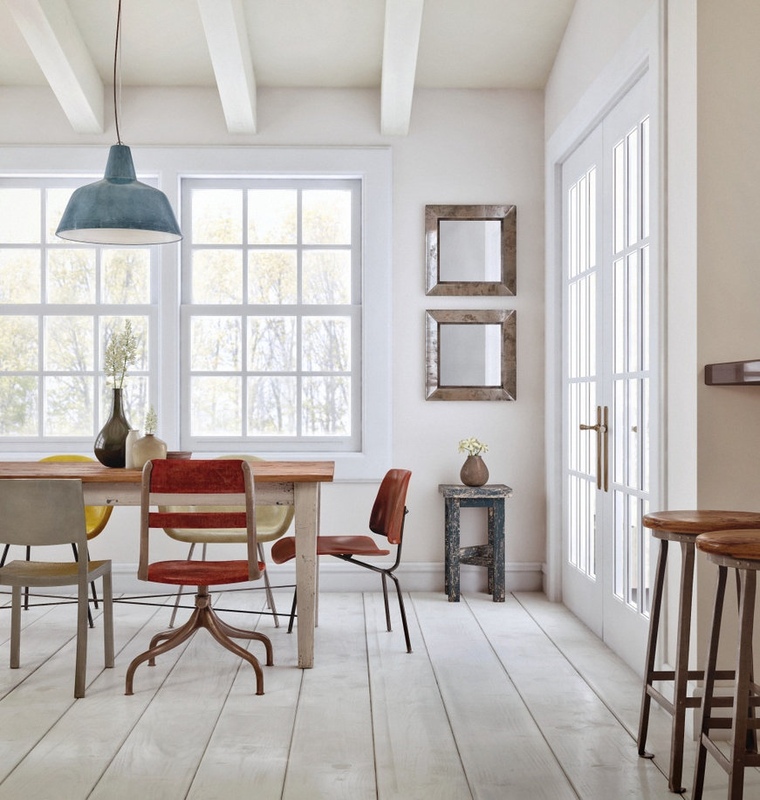 Natural dining table and upholstered dining chairs bring back the trio combination in one place. 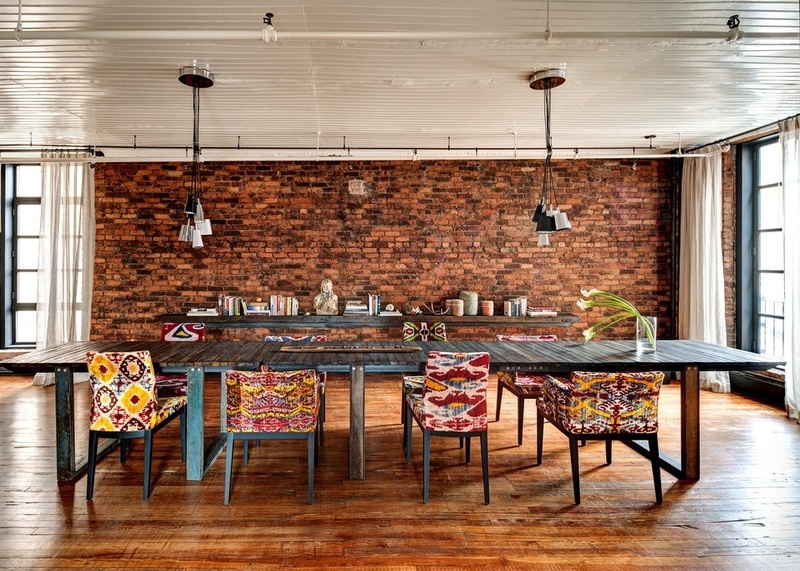 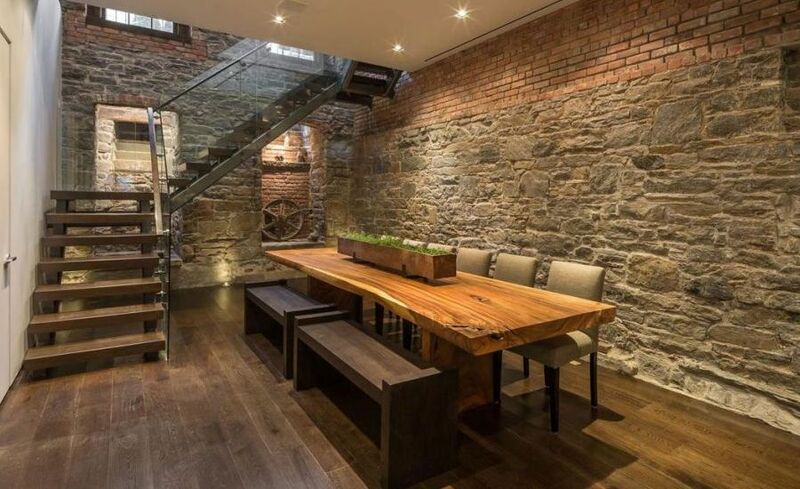 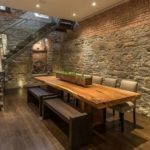 Rustic furniture with eclectic design and mismatched chairs and white rustic brick design. 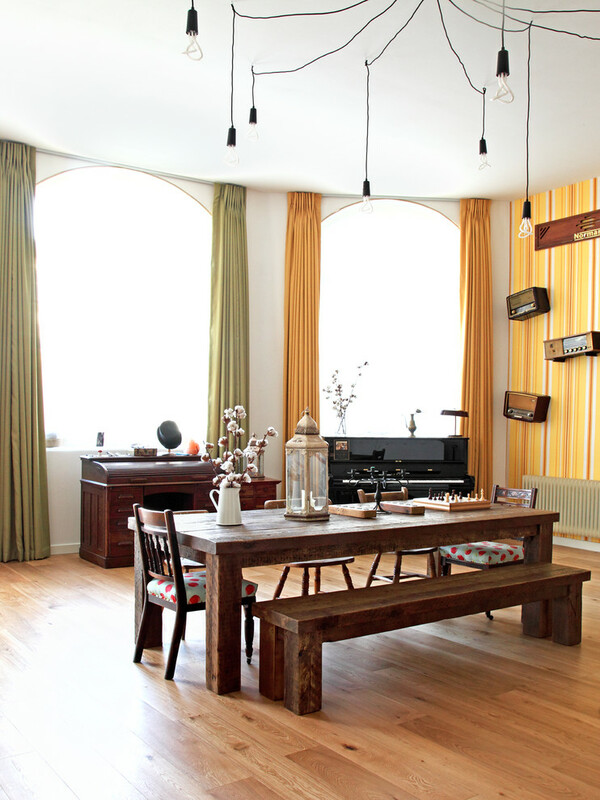 A lot of use of wood in this dining room with colorful drapes and decoration is the combination of eclectic and rustic design along with arched window and bench seating. 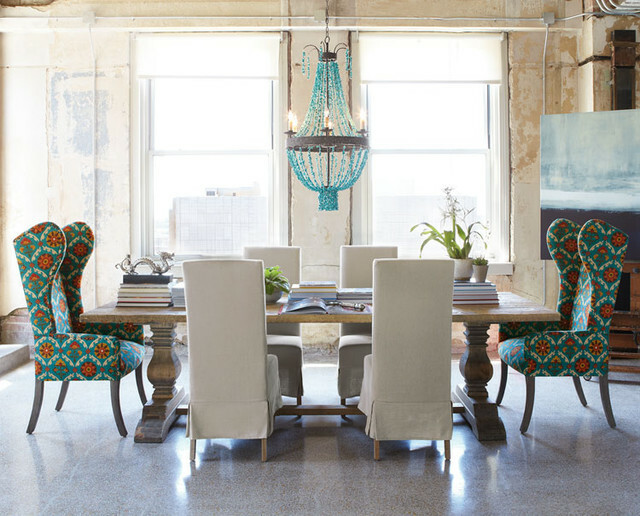 Turquoise Eclectic dining room featuring a lovely gallery wall.